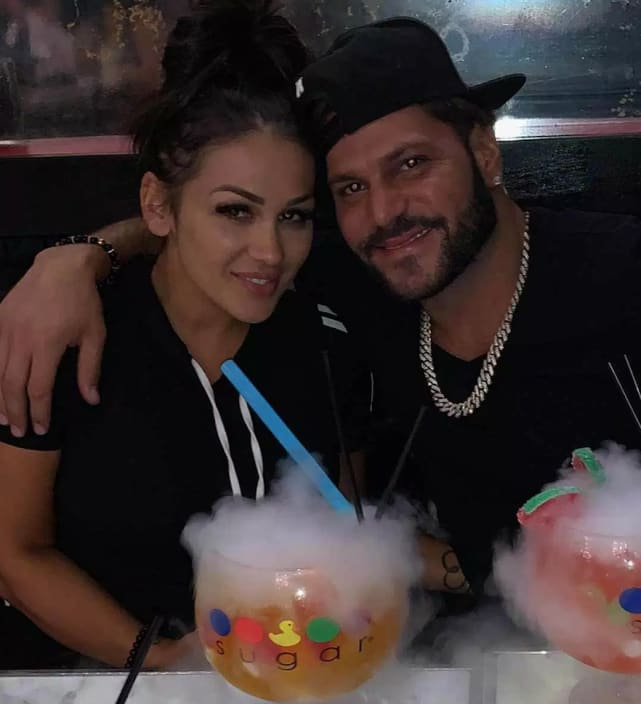 Here we go again between Ronnie Magro and Jen Harley. The on-again/off-again/on-again/they-should-absolutely-never-be-on-again couple got into a huge fight on New Year's Eve, as reported HERE. Then, Harley told the cops that Ronnie broke into her home and destroyed lots of stuff, as reproted HERE. Now, Ronnie has fired back with a charge of domestic battery against the father of his daughter, somehow managing to raise the stakes once again in this ugly and dangerous relationship. 1. Let’s Start Here: Are Ronnie and Jen Together? No. Accordng to Us Weekly, there was a major fight between the Jersey Shore stars on New Year’s Eve and the relationship is now over… again. Appearances can be deceiving, though, we guess. 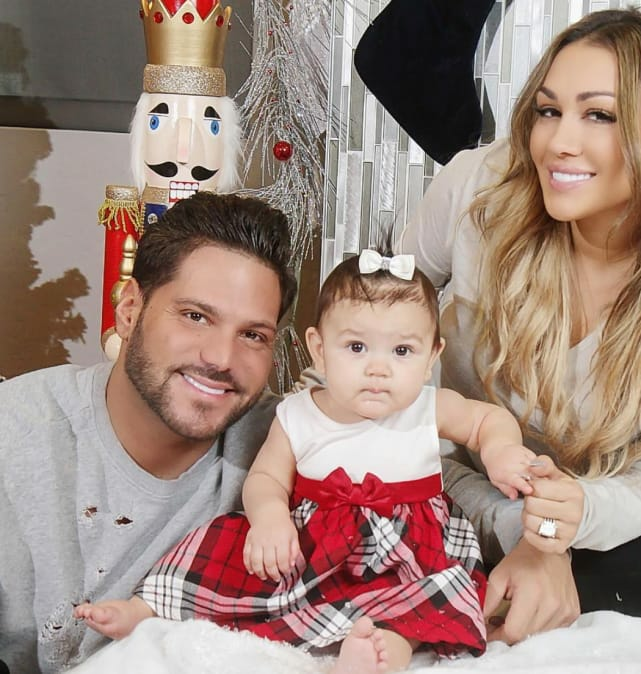 We just feel awful for the kids at the center of this messy relationship, Jen’s son from a previous hook-up and Ronnie and Jen’s daughter, Ariana. 4. So… What Happened After This Split? Relatively normal stuff at first, such as Ronnie deleting all traces of Jen from his Instagram account. In response to a photo of Ariana, some Internet user wrote, “She is amazing. Hope she doesn’t grow up to act like her mother.” Ronnie then Liked this comment. Jen, for example, claims that Ronnie ransacked the couple’s Las Vegas home. She called police to the scene, alleging her angry ex broke many items in the residence. It’s true: Las Vegas Metropolitan Police Department responded to a residence at about 3:23 a.m. on New Year’s Day concerning a burglary call. Briana DeJesus: Watch the Teen Mom Star Give Birth!!! Next story The Bachelor Spoilers: Stunning Final Rose Aftermath REVEALED!